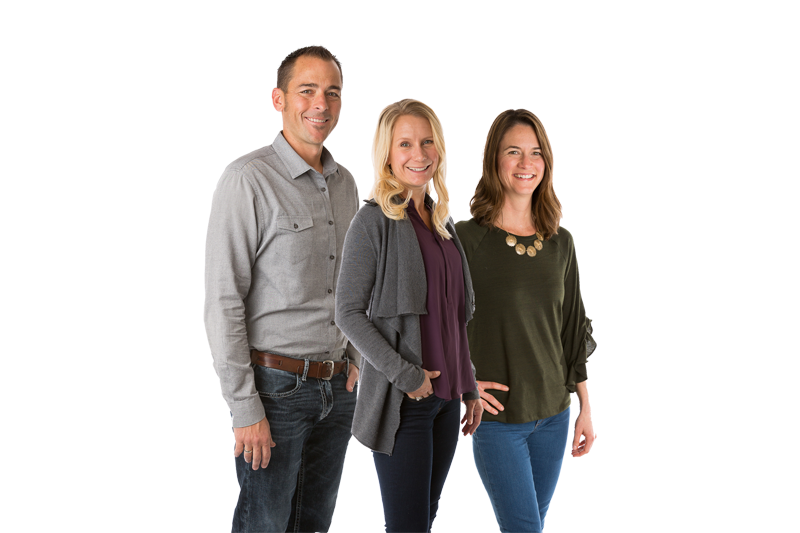 The Durango Team has the local experience and search tools to make your next Durango real estate transaction fast and pain-free. Read the latest Durango, CO news and events. The Durango Team blog isn’t just real estate! We cover the major Durango events, local news, and much more! Check out our advanced Durango real estate search. If you find a Durango home you would like to see or just have questions, you can contact us below. One of our expert real estate agents will respond shortly!